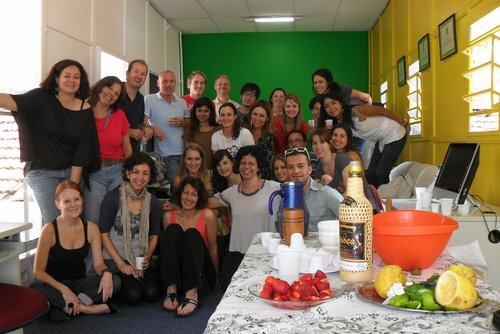 Keen to learn or improve your Portuguese language skills? 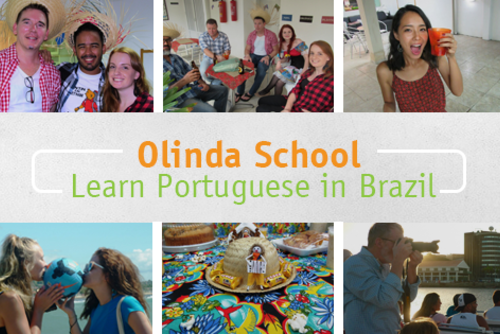 Book a course in Brazil! 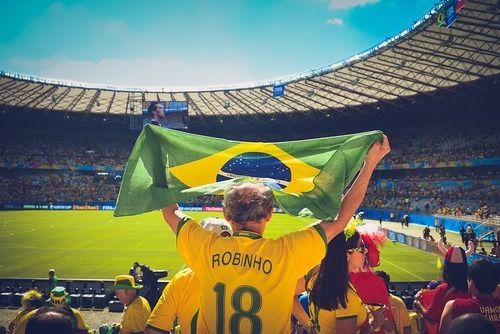 Studying Portuguese in Brazil will open up a world of opportunities, you will get to meet new people, have lots of fun, improve your language skills and go sightseeing in your spare time. Search classes today. 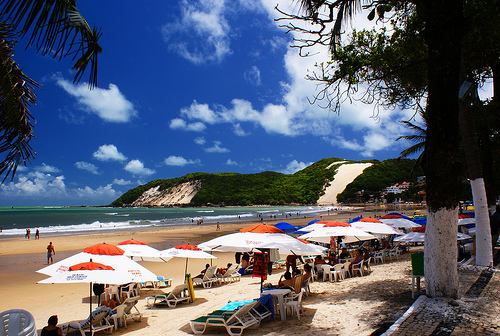 Arrange an incredible experience to live and learn Portuguese abroad in Brazil. 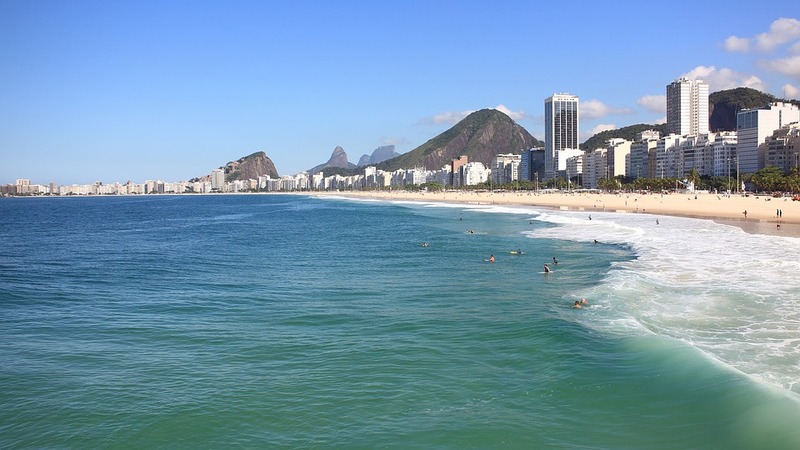 Maybe you are looking to boost a career, enhance your education or you just want a better way to interact with locals whilst experiencing a different culture - there are so many benefits of booking a class in Brazil. 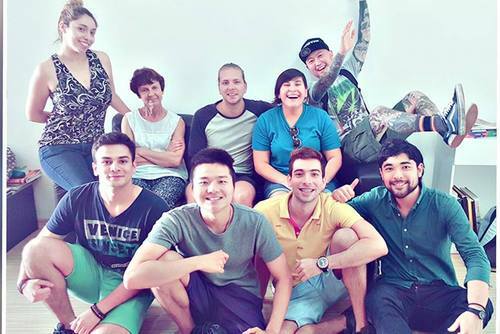 Some agencies and language schools offer packages which include accommodation, airport pick-up, in-country support, activities/excursions and also combo experiences like capoeira, music lessons and volunteer programs. Classes can be joined anytime throughout the year and booked in advance. 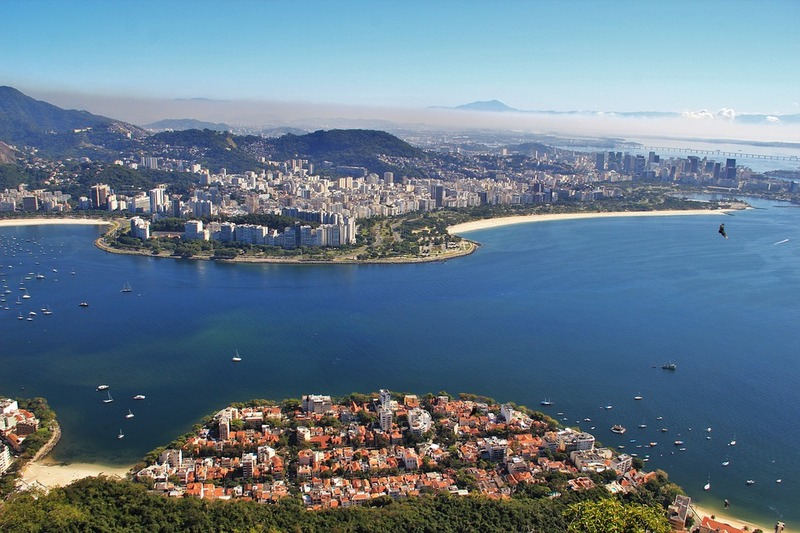 This is a great opportunity if you would like to spend your gap year in Brazil and do something productive, if you have an interest in languages or you would like to work in Brazil. 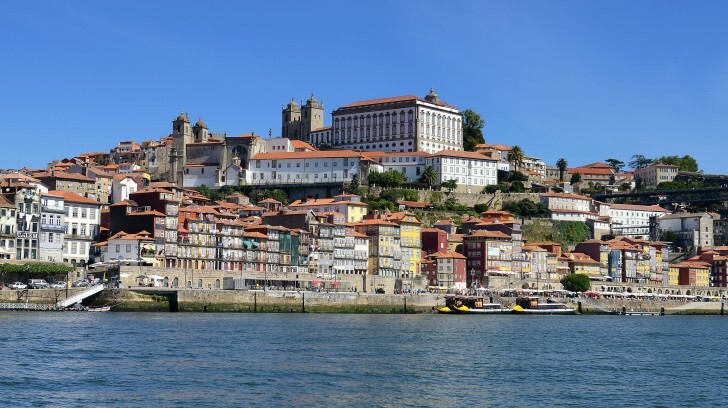 If you are a complete beginner or already know the basics, you can find a course from the best Portuguese language schools in the country. On our guide you will get information on the best places to study, the cheapest place to take a course, read reviews and also get recommendations for the best language schools in the country. 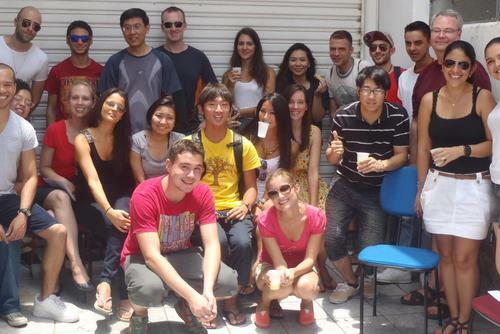 Caminhos Language Centre offer private and group Portuguese lessons in Rio de Janeiro and can also arrange accommodation, activities and volunteer placements. 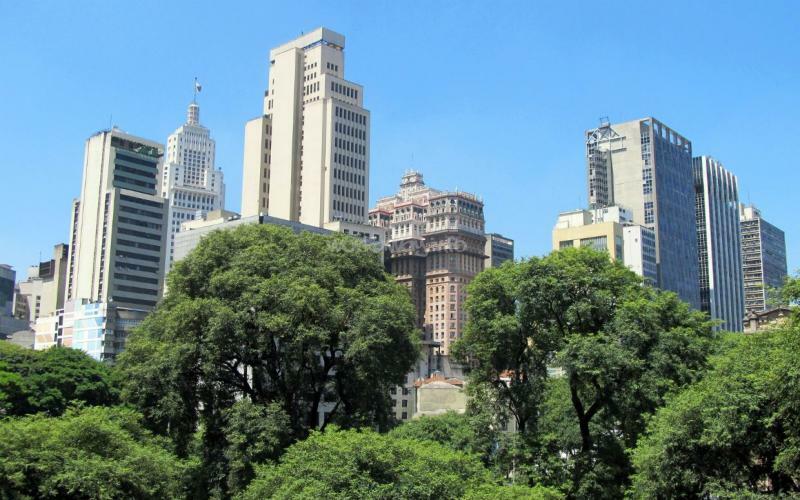 CIEE (Council on International Educational Exchange), offers university level Portuguese courses and student exchanges at universities in São Paulo and Salvador. 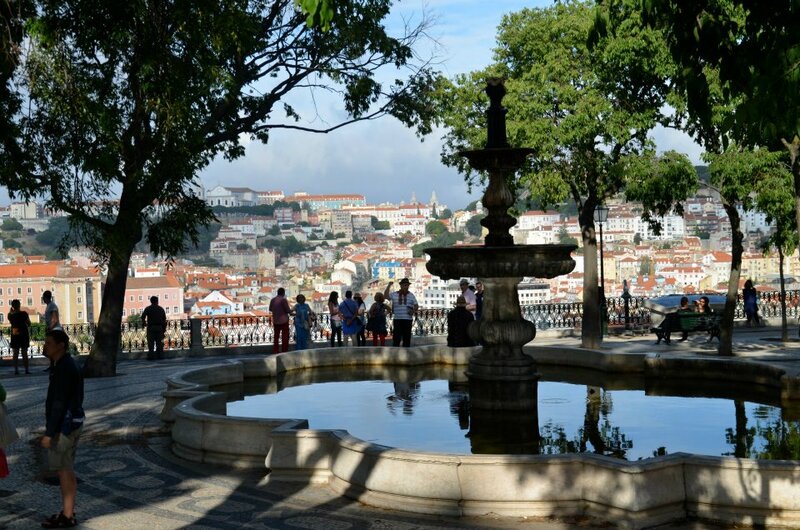 There are Portuguese for solo students, adults, seniors, teenagers and families. So whether you are a complete beginner, or know the basics or are keen to master an advanced level you will be able to find a classroom course. There are also professional courses related to business and medicine and culture combo courses e.g. 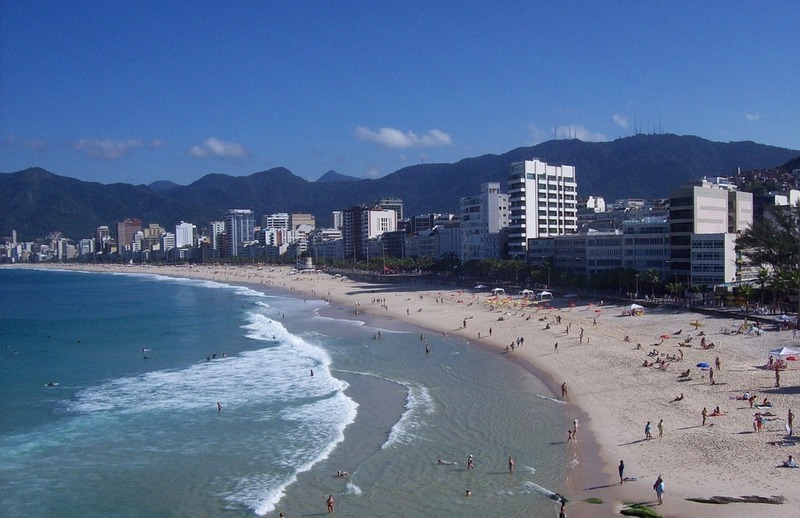 dance lessons or volunteer programs in Brazil. Private language classes can also be booked at an extra cost. 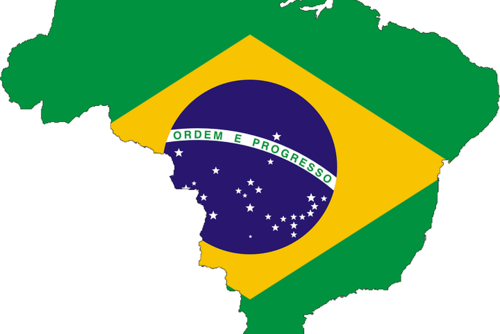 Course aim to introduce you to the basics of the Brazilian Portuguese language with an introduction to structure, grammar and key phrases. Students should be able to: introduce themselves, spell words, give some personal information about their daily routines and hobbies, describe and identify people, order in a restaurant, book a room in a hotel and buy items in a shop. The course aims to build upon students’ knowledge of the Poruguese language developing structure, grammar and key phrases. Students should be able to: understand sentences and frequently used expressions related to areas of most immediate relevance (e.g. 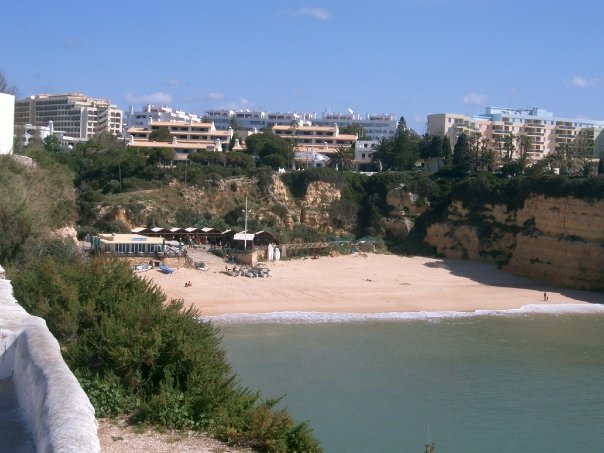 very basic personal and family information, shopping, local geography, employment), communicate in simple and routine tasks requiring a simple and direct exchange of information on familiar and routine matters and describe in simple terms aspects of his/her background, immediate environment and matters in areas of immediate need. 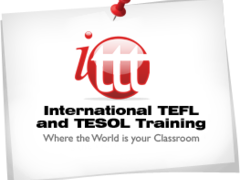 Discounted Courses: Discounts are applicable when the weeks are booked and paid for together. The discount is per person. Housing: Student Residences and Private Apartments are subject to availability and may include their own policies and fees, such as a deposit. Safety: Safety is a top concern for all language schools, they want student to enjoy the best time possible and stay safe. Language school provides a safe environment for international study including in-country support and 24-hour emergency service. Someone will always be on hand incase of any emergencies. 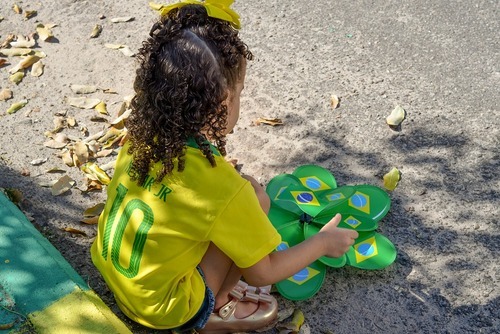 On One World 365 you can search beginners, intermediate and advanced Portuguese language classes and schools in Brazil which are available during summer and all year round. 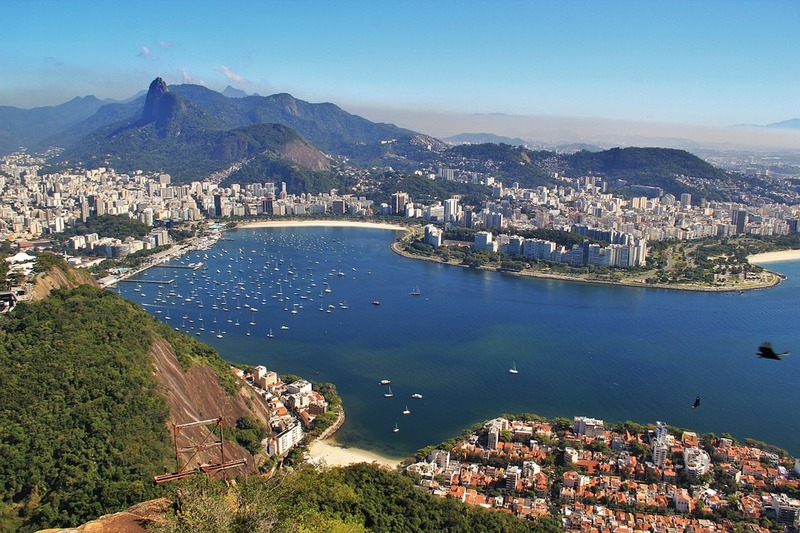 If you need any help arranging a Portuguese language course in Brazil please get in touch. 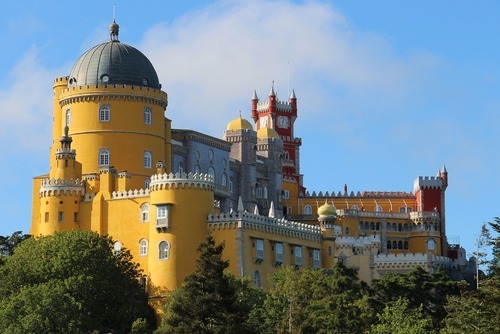 If you have ever joined a Portuguese course in Brazil and would like to write about your experience, review a company or share any recommendations please contact us.